'Daisy' can strip and sort up to 200 iPhones an hour. Looks like Liam, Apple's phone-dismembering robot, now has a little sister. Just ahead of Earth Day, the Cupertino-based company revealed the newest member of its robo-recycling team: Daisy. Like her predecessor, Daisy was developed by Apple's in-house R&D team and even leverages some of the same components that were initially created for Liam. 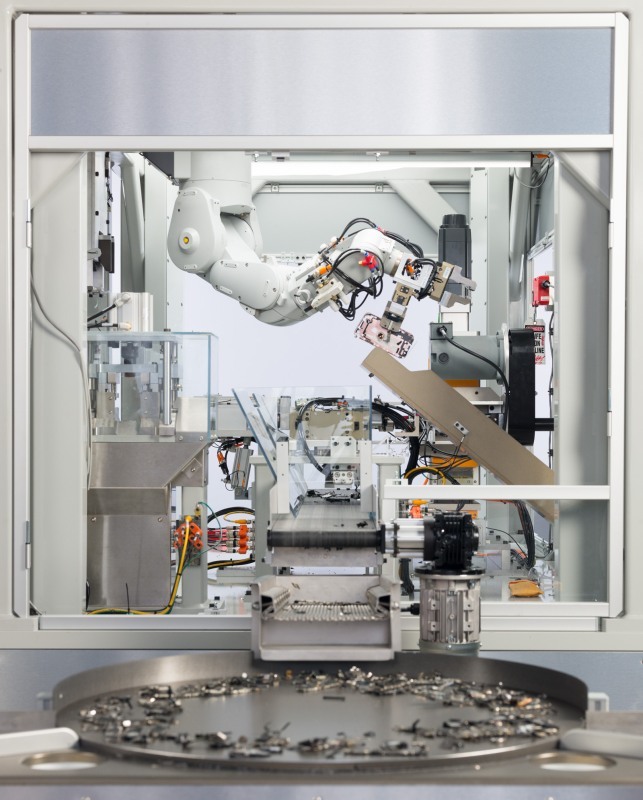 The new robot is tasked with disassembling iPhones, stripping them of their reusable parts and sorting out the refuse. 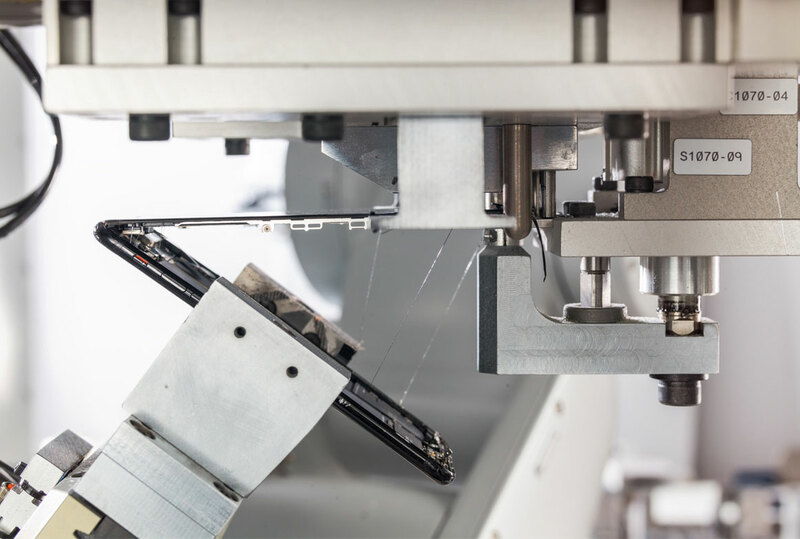 Daisy is reportedly capable of dismantling nine different iPhone variants and stripping up to 200 handsets an hour, all without damaging any of the salvageable parts. This news comes on the heels of Apple's announcement earlier this month that its entire operation -- stores, offices, data centers and co-located sites across 43 countries -- are fully powered by green energy (though technically the company does rely on carbon credits and offsets to hit that number).